At AYS Engineering, our design philosophy is based upon providing superior client service and project quality by utilizing our extensive engineering experience, and encouraging on-going communication throughout the life of every project. We are a service oriented firm that understands the importance of working closely with our clients. We listen to our clients. We believe the client has the best understanding of his own needs and we focus our engineering expertise on providing solutions that meet those needs. We are committed to client satisfaction and outstanding customer service. Our designs are completely process-driven and results-oriented. We strive to continually improve and update our procedures and systems to stay current with advancing technologies. Our client-friendly engineering services, flexibility, and efficient project management have been the key components in building and maintaining successful relationships. To be recognized and respected as a top tier small business delivering quality consultation and raising the bar across the industry. Deliver services with technical innovation, teamwork, rapid response, and reliability. Deliver outstanding service, performance, and value for our clients. 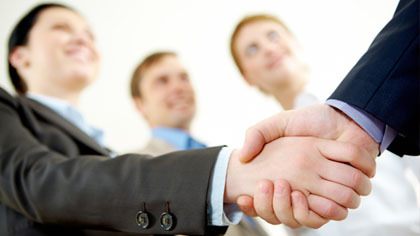 Build successful long‐term relationships and partnerships with our clients.